Sailor Jack was promised upon arrival several months ago, he would be reunited with his family. Sorry to say he was not, so he is available now. He doesn't care for other cats, dogs or children. He does not mind adults who are feline friendly. Sailor loves to explore, keeps to himself and is a rather cad guy. 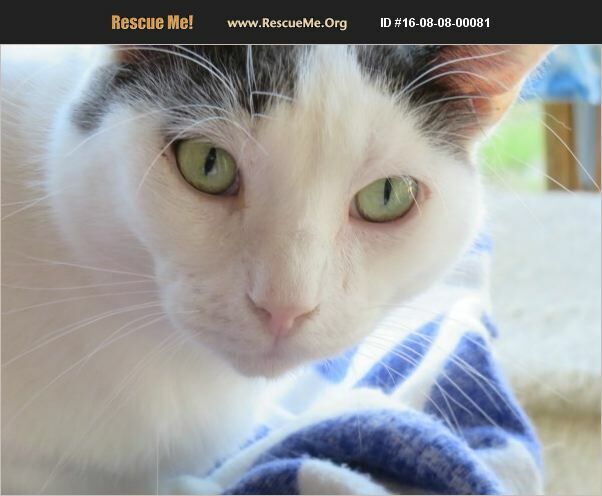 If you want a one on one with a feline, Sailor Jack would be your main guy.